Wedding season is here once again and you’re wondering what to gift your friends, relatives and the happy couple? Gift the newlywed couple comfort and style for the new life they’re going to begin in their very own home. Gift the guests something to remember you by. With a variety of colorful throws, traditional and modern bedsheets and pillow covers, and luxurious quilts, bedding sets make an ideal wedding gift. Bed linens with soothing nature-inspired patterns and colours instantly change the vibe of a room to a calm, relaxed and earthy one. 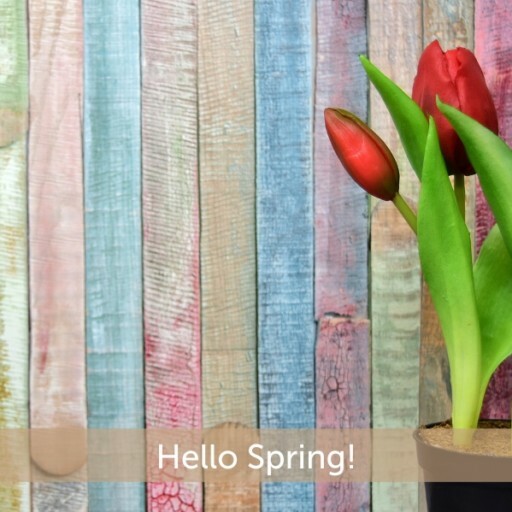 Delicate floral patterns add freshness and brighten up the room. This kind bedding set will make the bedroom of the newlywed couple a peaceful place. Patterns inspired from the art works of bygone kingdoms and depicted in royal colours such as ivory, coral, olive green, silver and gold make bedsheets and comforters look exquisite. If it is your child’s wedding, this would make an impressive gift for their room decor. 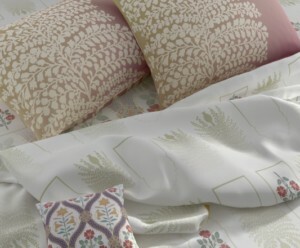 Bedding sets with grand patterns and colours inspired from the Baroque art movement adds elegance to a room. If the newlywed couple is about to begin their journey in a humble space of their own, this bedding set will make their room look stately and spacious. 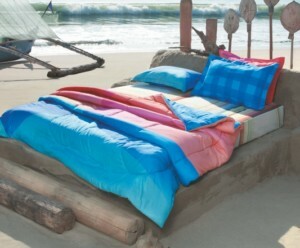 Gifting the younger baraatis Bohemian style bedding sets is a great idea. Along with infusing a liberating and youthful feeling in the room, this style of pattern and colour makes the room look gorgeous. Bedding sets in pretty ethnic prints make the perfect gifts for wedding guests. Bright colours and traditional motifs always infuse vibrancy in the room and make it look festive. Pick any of these bedding sets and surprise a newlywed couple with an interesting and innovative twist. 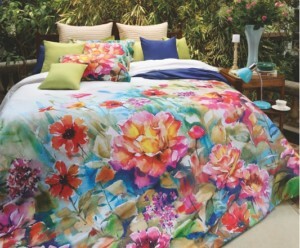 Visit Spaces.in for more of such varieties of bedding sets.